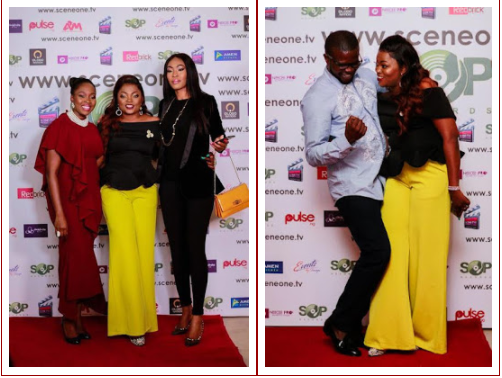 Couple Goals: JJC Skillz and Funke Akindele Talk About Each Other in the Most Loving Way – Royal Times of Nigeria. 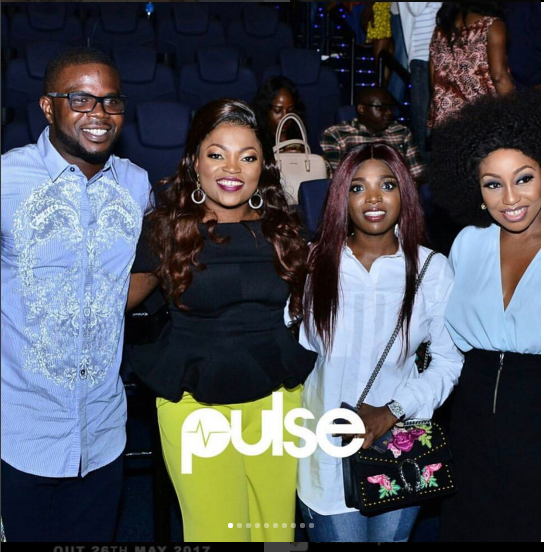 Nollywood actress and producer, Funke Akindele Bello and her Husband & creator of industreet TV series, JJC Skillz hosted a star -studded private screening for the much-anticipated music oriented television drama based on the African entertainment scene, Industreet at Filmhouse Imax cinem, Lekki recently. 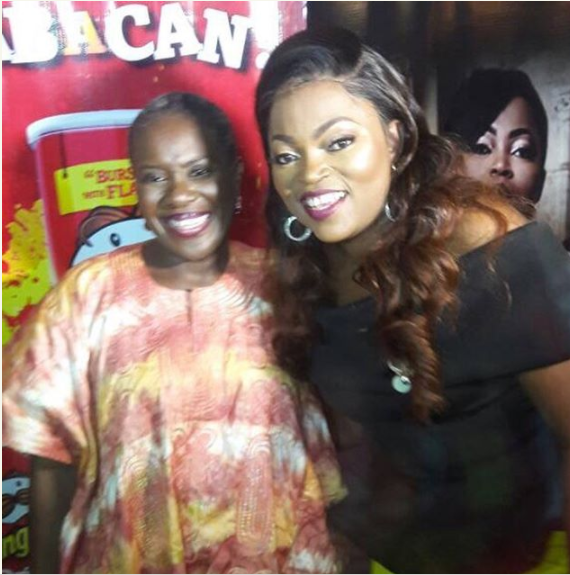 The music producer/artiste is indeed a lucky man as he mentioned in a new interview with Hip TV. 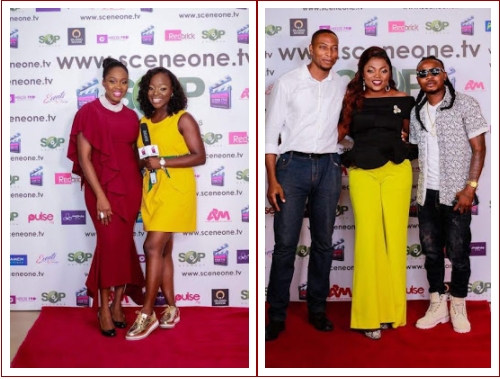 In the short interview, the rapper and his wife spoke about how lucky they are to have met each other and how they have both been of immense blessings to each other’s careers. 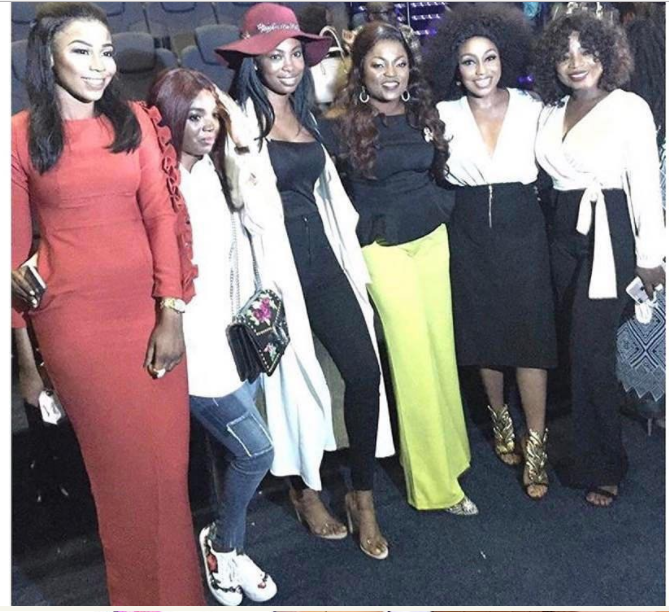 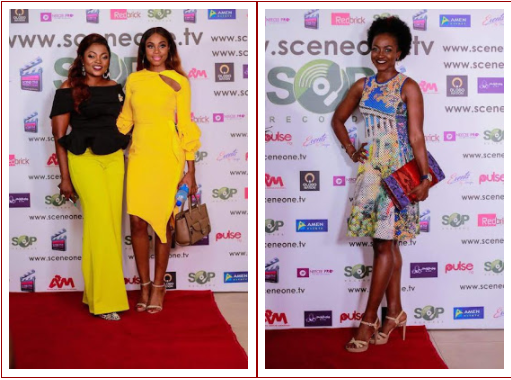 A few of the celebrity guests who attended the screening include Rita Dominic, Toke Makinwa, Ice Prince, Annie Idibia, KateHenshaw, Joke Silver, Dede Mabiaku, Bolinto, Sam Onyemelukwe, VJ Adams, Akpororo among others.